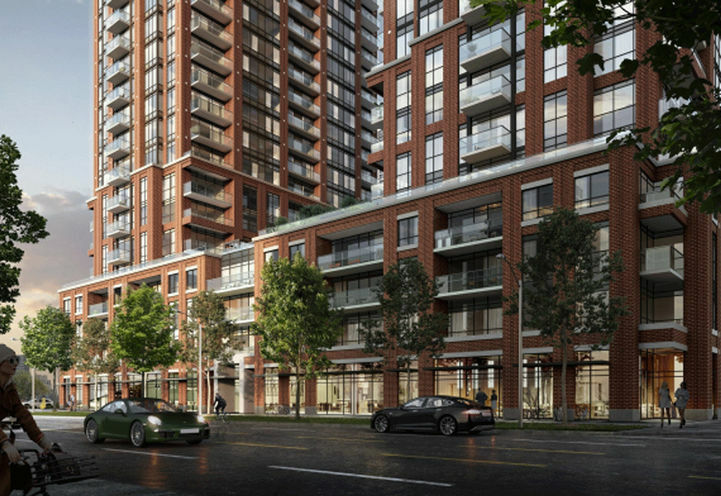 Pinnacle Toronto East Condos 2 is a New Condo development by Pinnacle located at Warden and Sheppard , Toronto. 1. 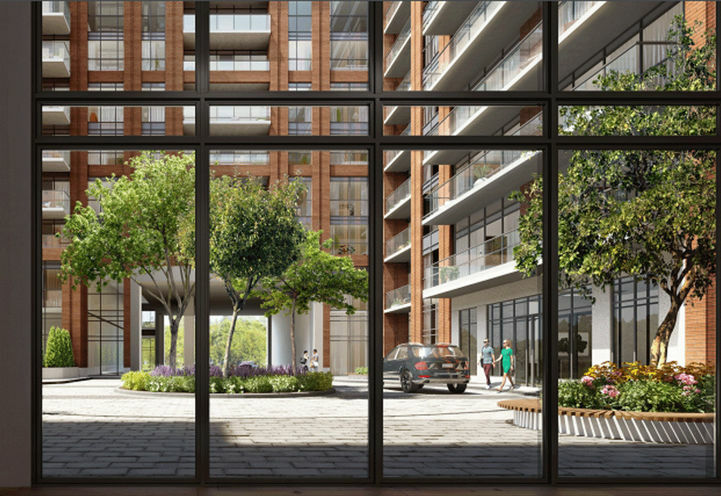 Highway Access – Residents of Pinnacle Toronto East Condos 2 needing to use a motor vehicle to get around the city will have quick and easy access to major thoroughfares in the area like Highways 401 and 404 and the Don Valley Parkway, which can transport commuters into downtown Toronto in under 25 minutes. 2. 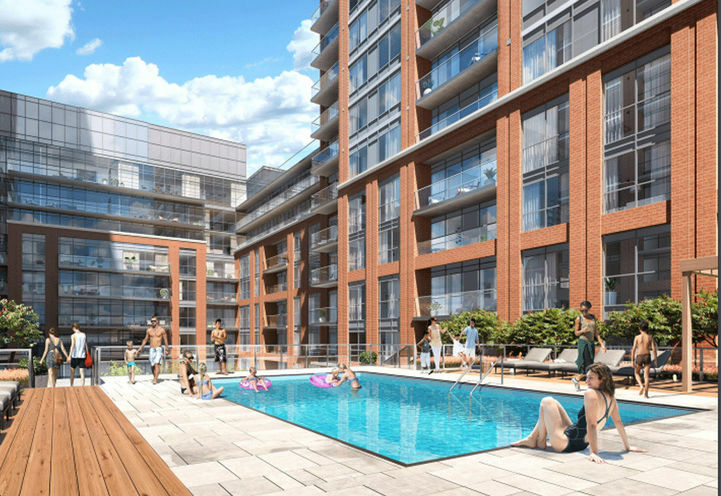 Lifestyle Amenities – The area surrounding Sheppard avenue and Warden avenue in the east end of Toronto is full of a wide range of amenities that can cater to any resident’s needs. 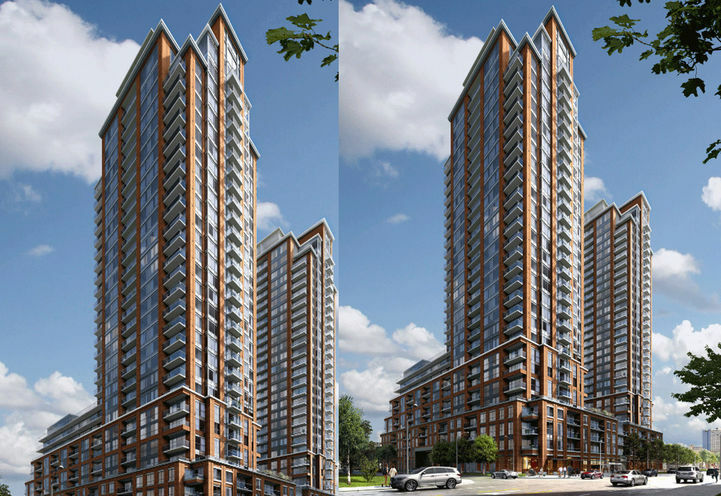 Residents of Pinnacle Toronto East Condos 2 can enjoy dinner out on the town at a local restaurant, grab a morning coffee from the café around the corner, have drinks with friends on Friday night, grab groceries for the week, catch a cheap movie on Tuesday, complete the banking and any other errands all close to home. 3. 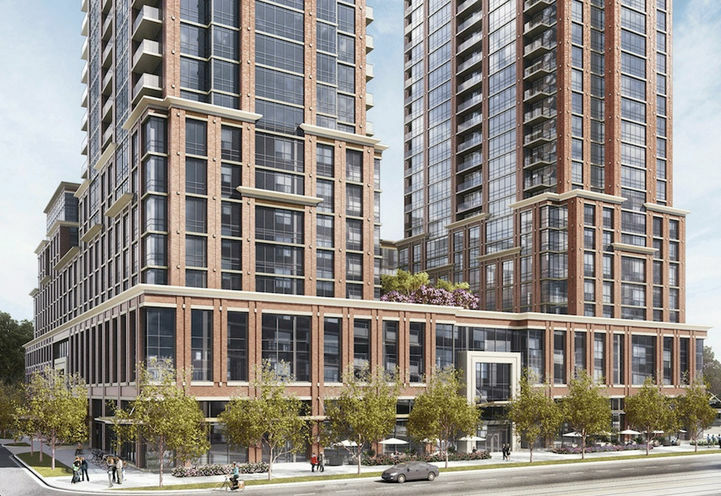 Good Transit – Residents of Pinnacle Toronto East Condos 2 will have easy access to TTC regional bus services including express and 24-hour routes. Don Mills station and the Line 4 Sheppard subway are located nearby and can transport riders down to Union Station in under an hour. GO Transit trains and buses are also accessible via the Agincourt GO station. 4. 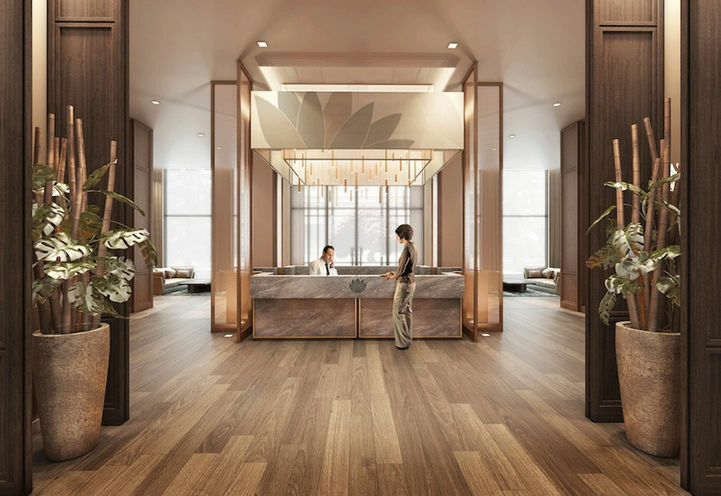 Family Friendly – Pinnacle International prides themselves on putting families first and offering up spacious suites that are great investments for young and growing families. 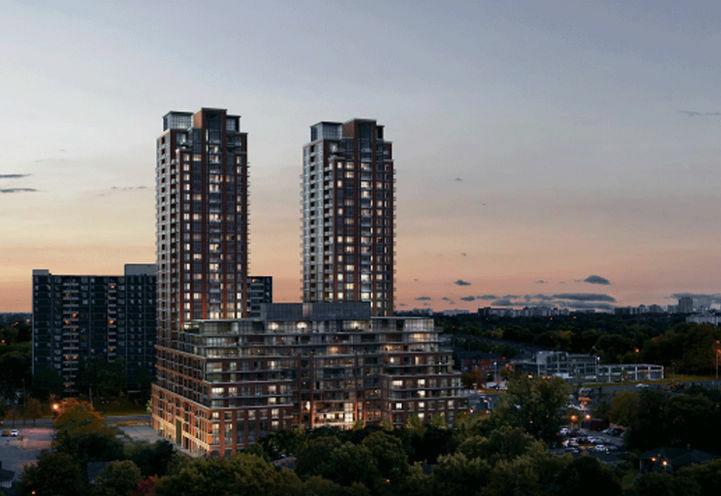 With plenty of schools of all educational levels and many parks and green spaces in the area, Pinnacle Toronto East Condos offers a great environment for families of all ages. 5. 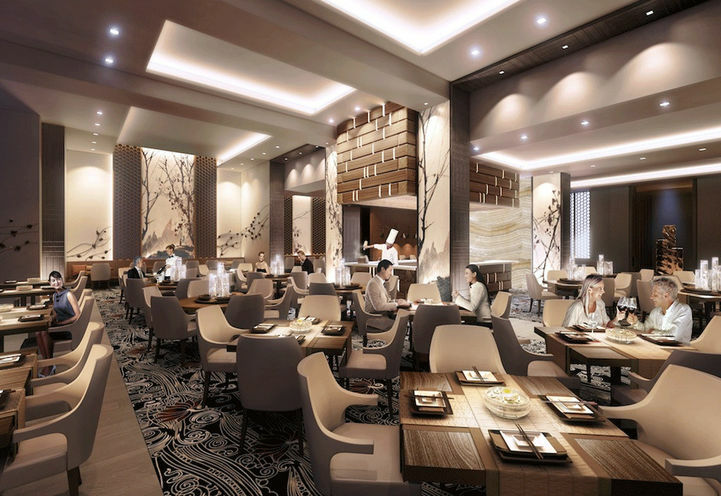 40 Years Experience – Pinnacle International is a Canadian based developer that is considered to be a top leader in master-planned communities. 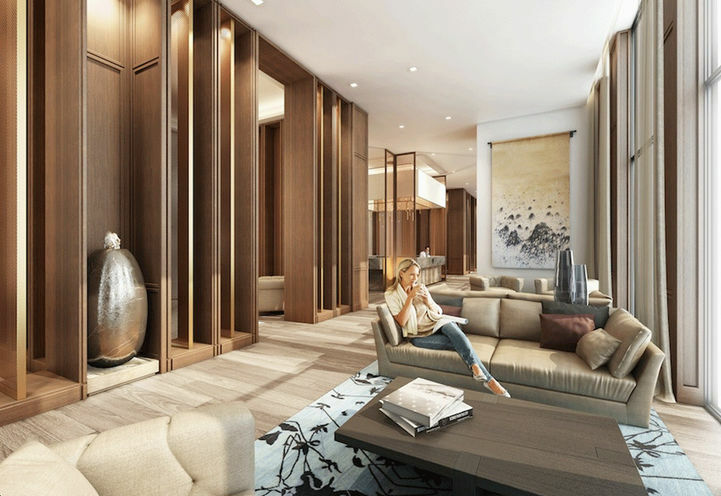 They pride themselves on offering luxury condominiums with superior architecture, design and amenities for their homeowners. 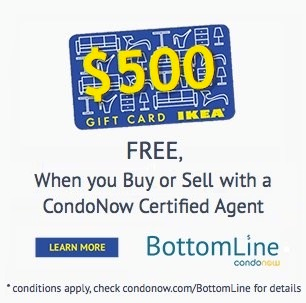 *Last Updated on Apr 25, 2019 by CondoNow. All information, prices, terms and conditions subject to change without notice. E. and O.E. 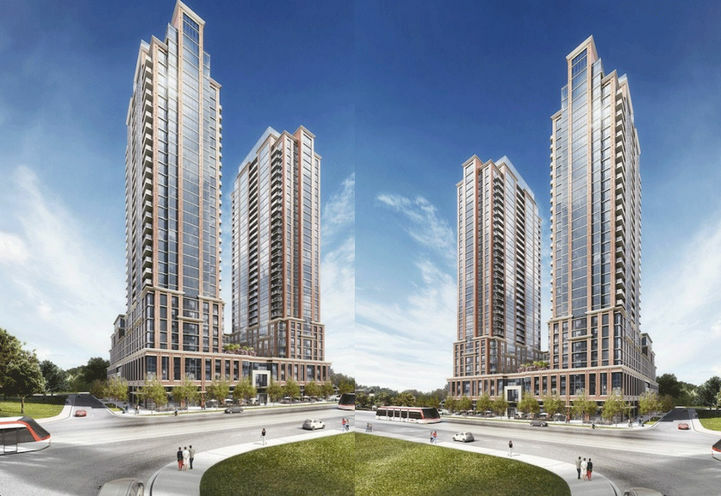 Pinnacle Toronto East Condos 2 is a new Toronto Condo in the Tam O'Shanter-Sullivan neighbourhood by Pinnacle InternationalV0RPO.